Today we are making an amazing Swiss Meringue Buttercream. This is close to an Italian Meringue Buttercream. American Buttercream has no eggs in it and tends to be extremely sweet. 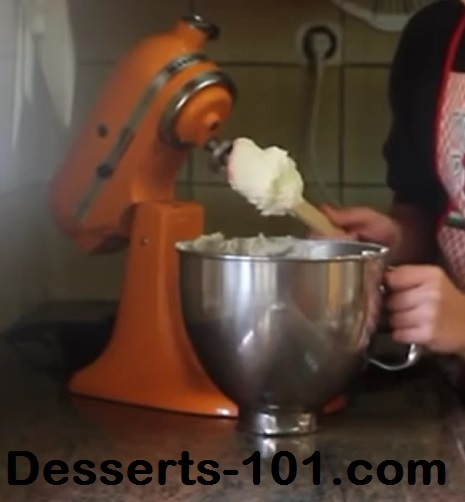 French Buttercream uses egg yolks.